Availability: 23 items in stock. 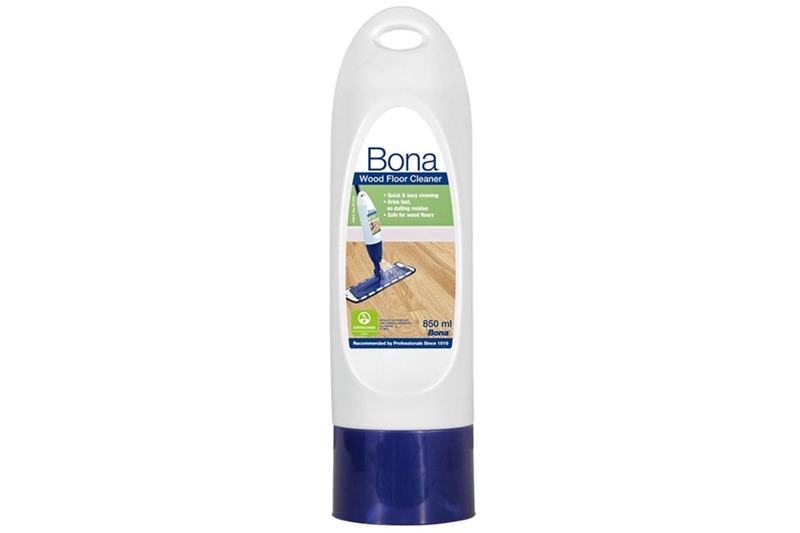 Bona Spray Mop for wooden floors enables you to clean and maintain your wooden floor in a sweep. Ergonomic and simple to use, the Spray Mop is quick to assemble and refill with the specially developed Bona refillable wood floor cleaner cartridge. Forget filling up a bucket and adding concentrate, just spray and clean! Insert Wood Floor Cleaner cartridge into Spray Mop. Press it firmly into its socket. Attach the cleaning pad on the mop head. Mist cleaner onto floor and wipe clean. On stubborn spots, rubber heel marks or sticky spills etc, spray cleaner directly onto spot and let work a few minutes before scrubbing and wiping off. Soiled cleaning pads should be washed in 60C without fabric conditioner.